Through these networks, we aim to help ensure that the agricultural community is stronger, fitter and better equipped for tomorrow. We organise and facilitate events for the farming and rural community at a number of different locations across Yorkshire. Offering support, inspiration and knowledge transfer, everyone is welcome! A group for forward-thinking farmers, vets and industry supporters that offers a variety of events and activities that promote professional development and provide networking opportunities. These events are free or heavily subsidised to ensure that they are accessible to everyone. Brings together senior scientists and successful farmers from across the UK, to explore ways in which science and technology can solve practical problems on the farm, and underpin innovation in agriculture for future generations. Is made up of local stakeholder groups representing different areas of the region, to identify and feedback issues and concerns straight to the heart of Government, and create new opportunities to develop a better and more targeted rural-friendly policy for all. 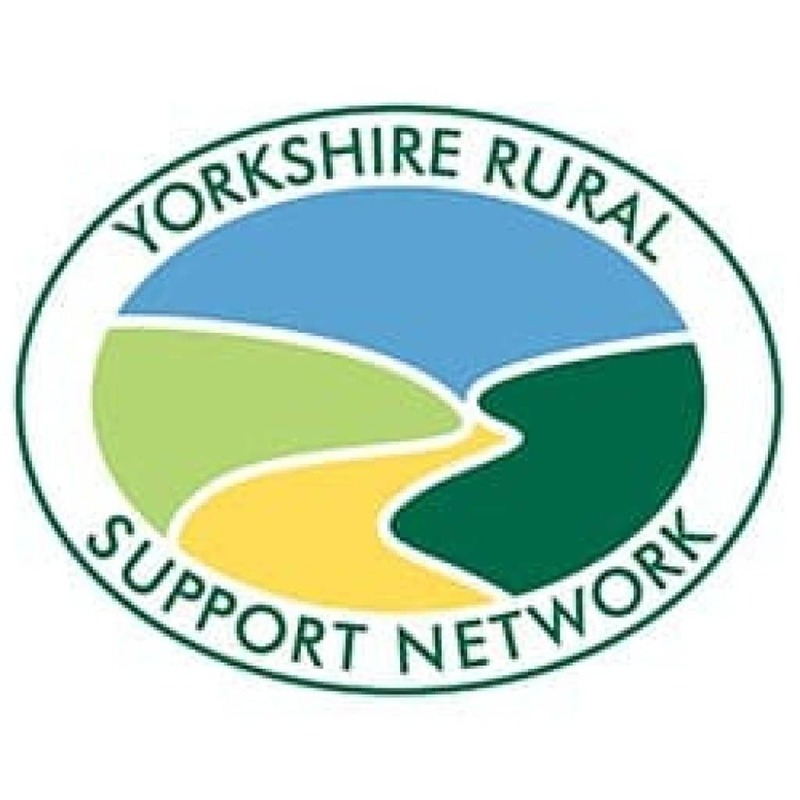 This network connects Farming Help Charities and organisations working with and supporting our Yorkshire farming community. Women in Farming Network– for Networking, Business and Support. The network is free to join and meets several times a year, in addition to the annual conference in October. Yorkshire has an active and diverse spread of Farmer Discussion Groups that we support in a number of ways; from providing a speaker for meetings, to funding training opportunities and promoting events. Come & be part of an amazing team!